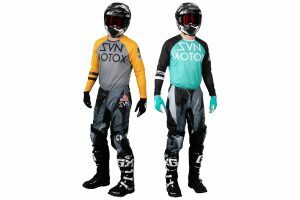 Affordable and quality gear set now available across Australia. 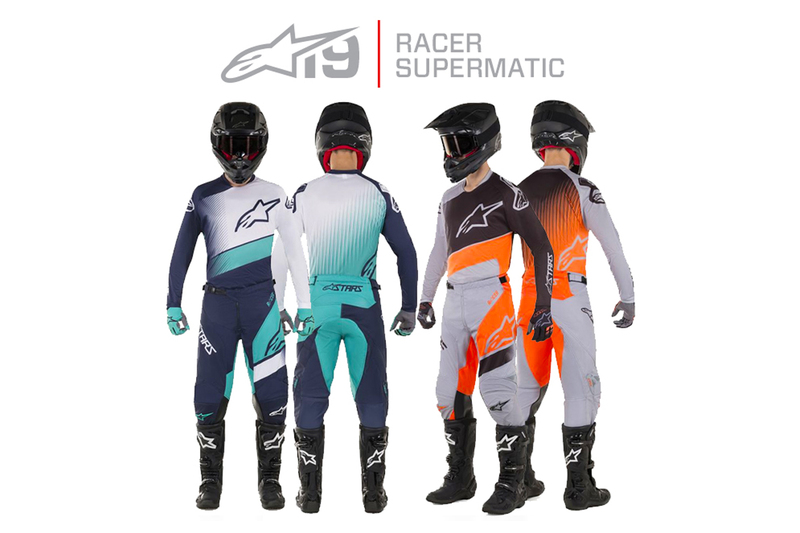 Alpinestars recently launched its 2019 range of motocross and off-road gear, including the revised and enhanced Racer Supermatic gear set. Featuring an evolved pattern design for improved fit and comfort, the Racer Supermatic jersey is lightweight and highly moisture-wicking. Cut longer in the rear for compatibility with Alpinestars’ MX pants, this jersey comes in a range of distinctive and aggressive colour combinations and is designed to match the Racer Supermatic pant for a total performance look and feel. Incorporating a progressive design for improved fit and comfort, the ergonomic new Racer Supermatic pant results in an overall lighter garment. The pant also features a newly designed stretch insert on the knee, heavy poly-fabric reinforcements for high levels of abrasion resistance. – Durable poly-fabric/nylon construction that is PU coated for additional strength and durability. – Large rear stretch panel insert provides increased comfort and flexibility to the waist and lower back. The jersey is priced at RRP $59.95, while the pant comes in at RRP $169.95. 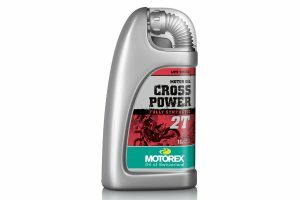 Now available at dealerships and online retailers across the country, you can find more information at www.alpinestarsmx.com.au.